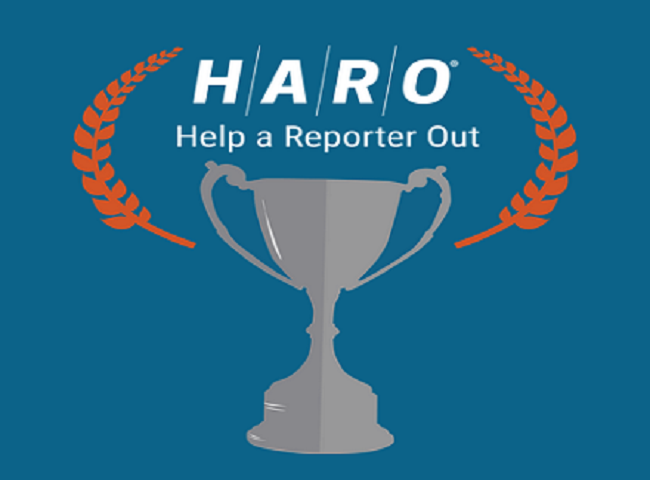 If you aren’t already signed up for Help A Reporter Out (HARO), you’re missing a ton of opportunities to pitch top-notch journalists and reporters. Cision’s free service enables media professionals to collaborate with sources from around the globe. 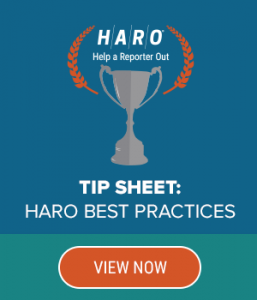 While the premise of HARO is simple, grabbing a reporter’s attention requires a bit more effort. How will you know what to include in your pitch when reporters request different information in their source requests? HARO sends out three daily email blasts at 5:35 a.m., 12:35 p.m. and 5:35 p.m. ET with reporters’ source requests. While quickly scanning a paragraph may have gotten you through a homework assignment once upon a time, don’t assume you can do the same with source requests. Taking time to read a request a few times is what sets perfect sources apart from the rest. If you don’t meet all the criteria, move on. Nothing ruffles a reporter’s feathers as much as off-topic or incomplete pitches. When you know exactly what time source requests will arrive in your inbox, there should be no excuse for delays. Reporters are on deadlines and the sources who respond quickly to requests are most often the ones chosen for stories. Just because a reporter gives herself extra lead time to find a source doesn’t mean you should dilly-dally in writing your pitch. If you wait more than an hour to respond to a reporter’s request, chances are they have already chosen and inserted the perfect quote into their story. Want to know all eleven pitching tips? Get the free tip sheet now! Your email provider may have a spell-check function, but don’t rely on it to find all your mistakes. If you want to be taken seriously, edit your work multiple times. Then, go one step further and have a coworker proofread your pitch too. Avoid reporters’ trash bins by double- and triple-checking your spelling, grammar, punctuation and contact information. Think of it this way: how annoyed would you be if you went to call a source for a quote only to see they forgot to put the last digit in their telephone number? 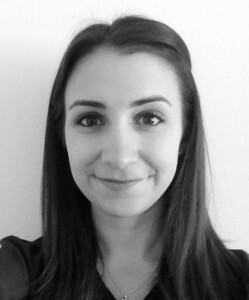 If there’s one mistake new HARO users make the most, it’s going off path in their pitches. HARO is not the place to brag about undergraduate accolades, announce upcoming sales for your new product or recount that one time you went to New Mexico and made friends with an alien. Reporters have already been assigned a story and are looking for real-world expertise and information, not ideas for a crazy, new TV drama series. Plus, you don’t want to break HARO’s rules on spamming users!